The innovative blockchain based sports microfinancing platform, SportyCo is further encouraging the use of cryptocurrency technology in world sports by organizing the World Sports Blockchain Summit. 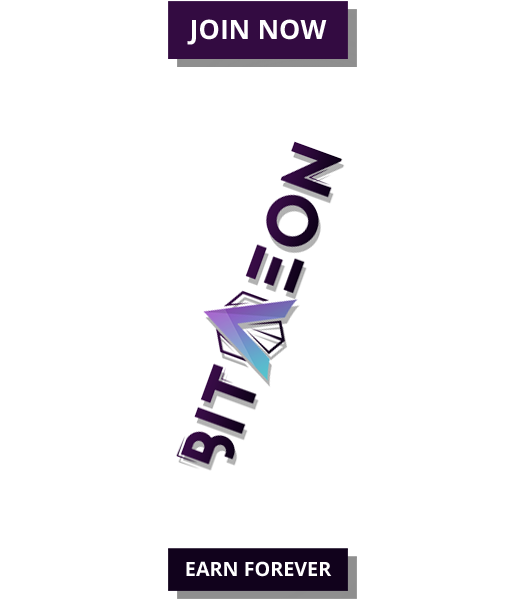 It is going to be one of the largest live online events, targeting crypto investors, athletes and sports enthusiasts. The initiative has received support from some of the leading names in the sporting community. The latest addition to SportyCo’s initiative is popular footballer Luis Figo. 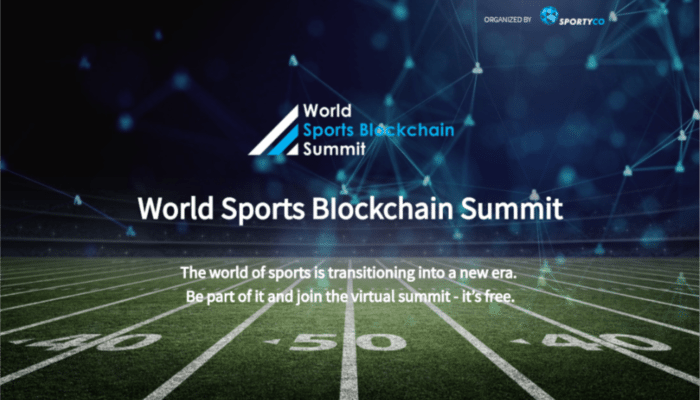 The World Sports Blockchain Summit is a free-for-all online conference, scheduled to be held on May 10, 2018. Anyone with a working internet connection can join and listen to the speakers as they discuss the impact of micro-financing initiatives in the sporting industry. The SportyCo platform, previously known as SportyFi is designed to make funding accessible to athletes who may or may not be able to pay for their specialized training, equipment or travel needs. Charlie Shrem – Founding member of Bitcoin Foundation and one of the best-known bitcoin advocates. Andres Tortarolo Fragola — MD at TLC Sport, specializing in sports marketing and also a professor at the Escula Universitaria Real Madrid. Luis Figo, the Portuguese football legend enjoys a global fan following and he will play a crucial role in helping SportyCo reach out to the global football audience. The SportyCo team will cooperate with Luis to promote the opportunities offered by SportyCo to help bring up-and-coming athletes – in football as well as in other sports. Luís Figo is the latest addition to the growing list of athletes and other sports personalities endorsing the blockchain-based sports investment platform. Launched in April, SportyCo is already running first campaigns by clubs and athletes. 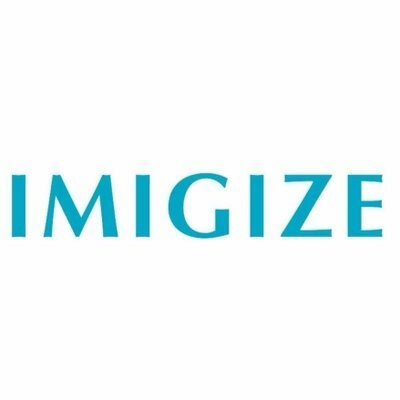 It is changing financing in the sports industry with a blockchain-based crowdfunding platform, serving athletes, clubs, and other sports organizations in raising the funds required to achieve athletic success, and enabling fans and small investors to participate in the $1.3 trillion sports industry. 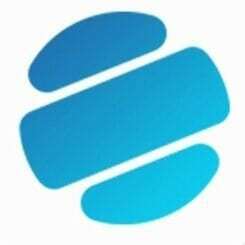 The SportyCo platform is live at SportyCo.net, and the team is always available for a chat on Telegram.